Dr. Barth is a graduate of the University of Maryland and the Pennsylvania College of Optometry. He is a member of the American Optometric Association and has served on its Board of Directors since 1996. 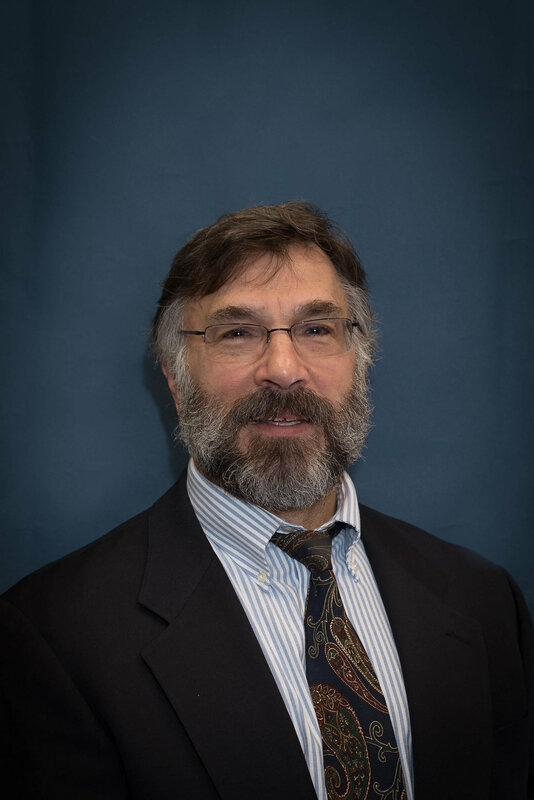 Dr. Barth is also a member of the New Jersey Society of Optometric Physicians (NJSOP) and the Central Jersey Optometric Society, having served as President of both associations. 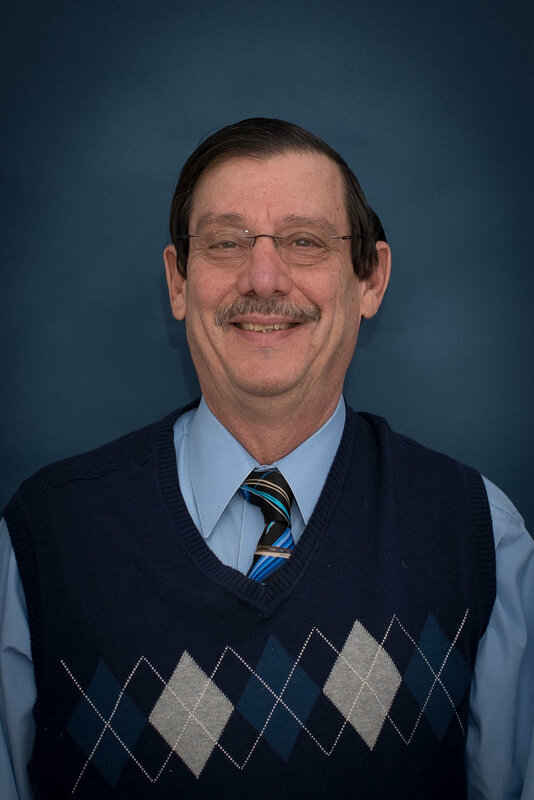 He has received numerous awards throughout his many years of practice, including the NJSOP’s Optometrist of the Year in 1994 and their highest achievement award, the E. C. Nurock Award, in 1998. 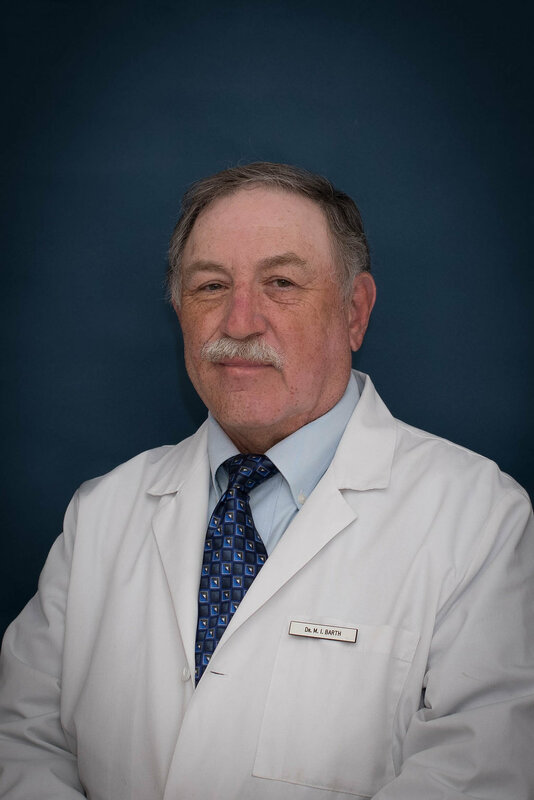 In addition to practicing at Allied Vision Services since 1974, Dr. Barth is also adjunct staff at St. Francis Hospital in Trenton. Dr. John Russo is a 1986 graduate of the Pennsylvania College of Optometry, where he also earned his B.S. degree. He is a member of the American Optometric Association, the New Jersey Society of Optometric Physicians, and the Central Jersey Optometric Society. He was a staff optometrist at HIP of New Jersey and Pinnacle Medical Group before joining Allied Vision Services in 1999. Prior to becoming an optometrist, he was a certified respiratory therapist. Dr Russo practices in Lawrenceville and Plainsboro.